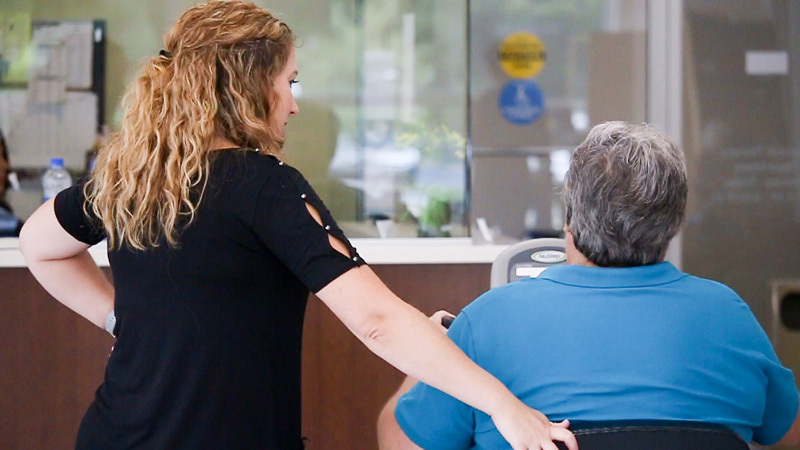 Orthopedic Physical Therapy is the provision of care for those individual of all ages with disorders or dysfunction of the musculoskeletal system. 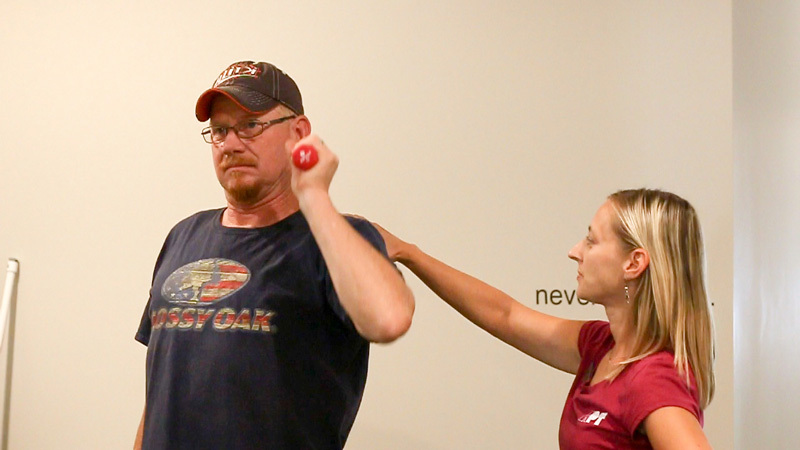 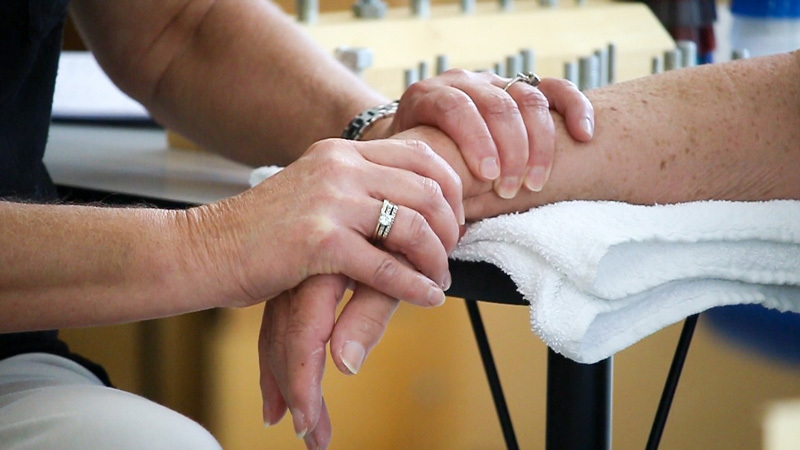 Orthopedic Physical Therapists are skilled in management and prevention of musculosketetal disorders. 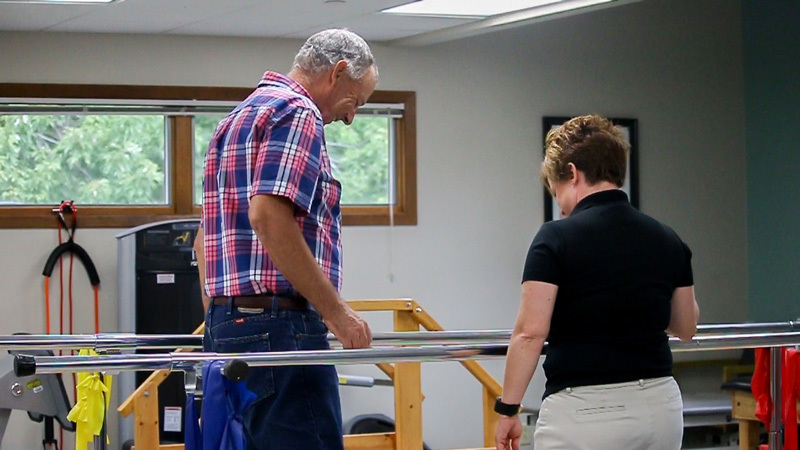 They are experts in the assessment of movement and can help individuals move better often with less pain, through skilled manual therapy, therapeutic exercise and patient education.